Pet odor inspection will determine the cost to remove pet odor from houses before closing escrow or settling disclosure issues. If you’re looking for a service to remove pet odor from your house you have reached the right place! The Pet Odor Removal Service is a specialized service to remove severe dog & cat urine odor from houses. We’re often mistaken for Carpet Cleaning Services but we actually provide Flooring & Carpet Removal Services for obvious reasons. 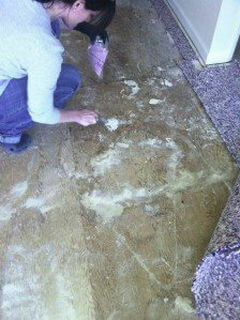 After Flooring & Carpet Removal Service has been Completed; Our Crew will Prepare the your Subfloor or Concrete as needed. 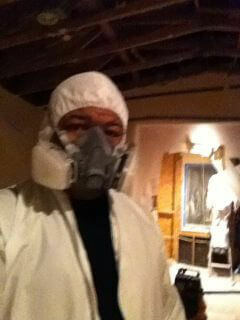 • Sanding subfloor or hardwood floor. These actions have helped us develop an odor elimination service that produces results no other service can match. 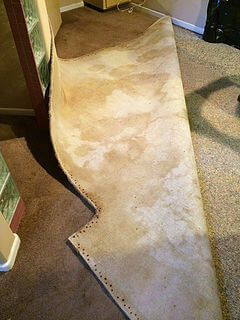 We prefer to consider our Company as a “structural urine odor removal service” we no longer offer carpet cleaning services, instead; we offer carpet removal services. What sets us apart from the competition is “we remove pet odor from houses on a daily basis because we provide odor remediation services only. We do not use any of the conventional methods such as; enzymes, ozone, deodorizers and other products sold online that will not produce the results needed to guaranty a odor free condition in your home. What do Pet Odor Inspections Include? 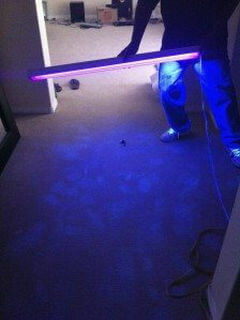 We never attempt to remove odor from houses until its been inspected!